The 11th edition of the IPL auction came to a conclusion on Sunday as all the eight franchises formed their respective teams after engaging in a two-day bidding event in Bengaluru. All the franchises engaged in a fierce bidding battle and those who came out on top winning the bids showed that forming a team at the auction is no child’s play. Fast bowlers: Bhuvneshwar Kumar, Khaleel Ahmed, Siddharth Kaul, T Natarajan, Chris Jordan, Sandeep Sharma, Basil Thampi, Billy Stanlake. Probable XI: Shikhar Dhawan, David Warner (C), Kane Williamson, Manish Pandey, Yusuf Pathan/Deepak Hooda, Shakib Al Hasan/Carlos Brathwaite, Wriddhiman Saha(WK), Rashid Khan, Bhuvneshwar Kumar, Sandeep Sharma, Siddharth Kaul/T Natarajan/Basil Thampi. 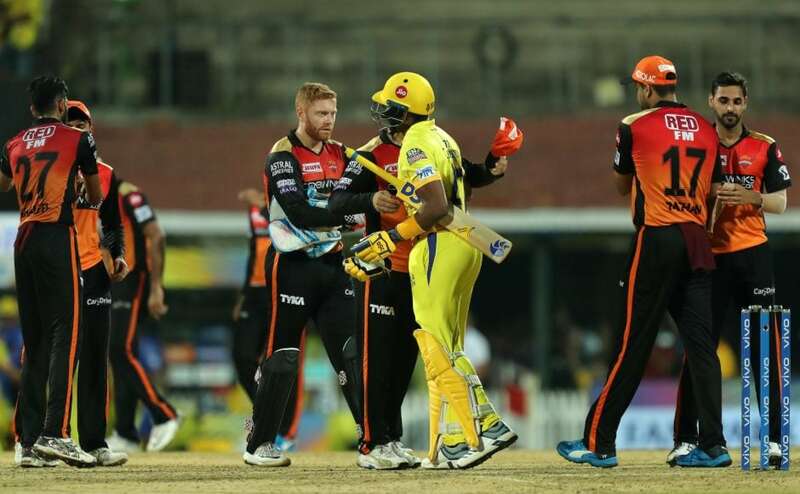 The Sunrisers have been one of the most consistent sides in the tournament over the past four years and their think tank consisting of the likes of Tom Moody, VVS Laxman and Muttiah Muralitharan have once again managed to forge a team with all-round strength. They were clinical in their approach in the auctions and managed to pull off nine of their last season’s players out of the 23 they picked up in the auction. Their squad strength now stands at a massive number of 25 players out of which 11 are players who featured for them in the previous editions. Most of the new purchases have been major upgrades with a strong focus on good domestic batsmen like Pandey and effective overseas all-rounders like Shakib and Brathwaite. They did good business on the first day of the auction, signing up players worth the money. All they needed on the second day was a couple of more good Indian batsmen and a power-hitter down the order along with reserve bowlers capable of stepping up when the need arrived. 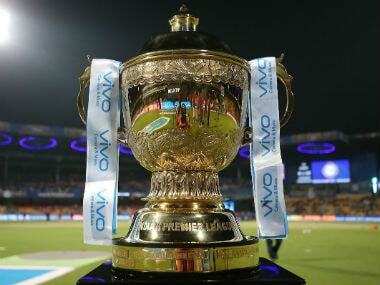 They would have liked to rope in one of their star players, Ben Cutting but they lost the bid to Mumbai Indians. 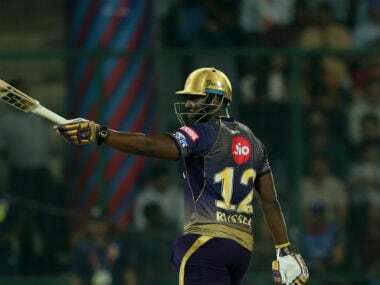 Nevertheless, they have Yusuf Pathan and Brathwaite, who are perfectly capable of doing the power-hitting job during the final overs. They have to be smart in using the likes of Shakib, Brathwaite and Nabi as none of them can play together in the line-up and would be fighting for one place. The Sunrisers would have to use the horses for courses approach while using them. They also need to judge the spin strength of the opposition before playing Brathwaite in the line-up as he is not good against quality spinners in particular. Kane Williamson will have a major responsibility this season to act as the anchor in the SRH batting order in case one of the openers departs early. Batting at No 3, his responsibility would be to play till the end of the innings, giving other batsmen a chance to score quickly around him. 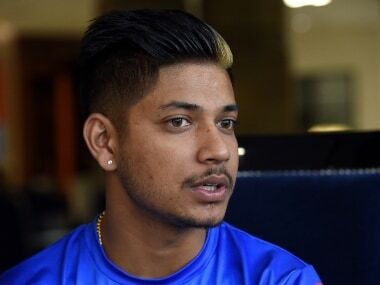 Pandey is another player capable of playing that role and that’s why the top four looks fabulous. Wriddhiman Saha will act as an excellent pair of hands behind the wickets to back up the Sunrisers’ superb bowling unit and will have the least things to do here with the bat. As far as the bowling department is concerned, the addition of Sandeep Sharma has given a new edge to the SRH's bowling in the initial overs. His partnership with Bhuvneshwar Kumar with the new ball can turn out to be lethal for oppositions. They have also signed three young domestic pacers in Natarajan, Ahmed and Thampi. All three of them will be fighting for a place along with Siddharth Kaul in the line-up. The lack of left-arm seamers in their squad this year might just give Natarajan an advantage over the other four if he performs well whenever he gets a chance. Also they have two good overseas bowlers in Jordan and Stanlake who are particularly good at the death and will come into use against oppositions with strong batting line-ups. The Kings XI Punjab have completely revamped their team after their disastrous performances during the past couple of years. Only five out of the total strength of 21 members in the squad are players who featured for them in the previous editions. The Preity Zinta-owned franchise was the real pace-setter in the auction as they bid for almost every player possible. They seemed in a real mood for shopping initially but settled down as the auction progressed and picked some really good players at appropriate prices. But the problem is that they picked up too many players for similar roles and didn’t pay attention to the fact that each and every aspect had to be covered. 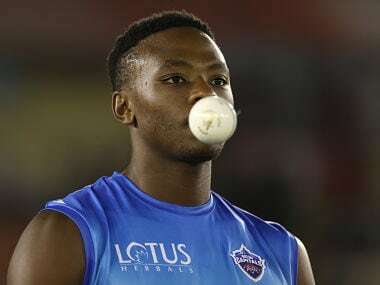 As far as the death bowling is concerned which was their Achilles heel last season, they have signed up Tye — one of the best death bowlers in the world at present — to partner Mohit who faced the heat last season due to shortage of an able partner to support him at the other end. They have also got Sran and Rajpoot, both of whom are capable of taking wickets. However, they are neither specialist new ball bowlers nor death bowlers. They do a good job in the middle overs but their economy is again a problem. So the KXIP clearly need a quality operator to take the new ball and this is where the young Australian left-arm pacer Dwarshuis has to come in who has an excellent record in T20s with 29 wickets to his name in 25 matches, at an economy of 8.11 and strike rate of 18.3. Moreover, he can also hit the ball a long way and that makes him a good lower-order batsman who can add some firepower to the batting. They, however, don’t have a specialist wicketkeeper. Nath can keep but there is no way he can make it to the line-up over the more established players. So, Rahul needs to do the job. 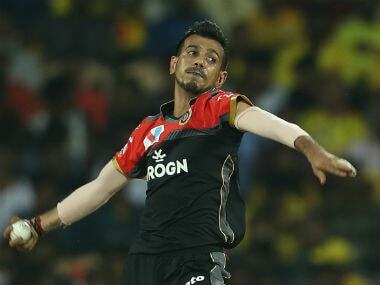 He has done it in the past for the Royal Challengers Bangalore, but he is not a reliable wicketkeeping option either. The franchise has done a big blunder here. 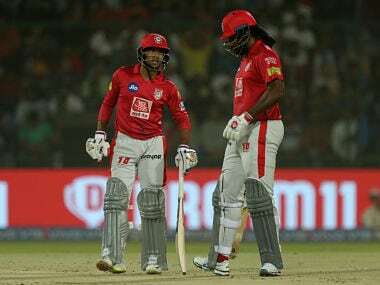 Now, coming to the batting, they have signed up two players in Gayle and Miller who have a tendency to blow hot and cold. Bowlers have worked them out in the past couple of editions of the tournament and that is one of the reasons they haven’t gone big in this period. Finch, on the other hand, is a player who has been consistent all around the world. He is mainly an opener, but he flourished in the middle order during the last season with the Gujarat Lions too. So it remains to be seen how the KXIP use him and whether they have Gayle in their plans to open the innings regularly with Rahul. If yes, Finch might have to wait for his opportunity until either Gayle or Miller fails because he can slot in easily to any of those positions. If not, Finch will definitely open alongside Rahul. Moreover, Yuvraj isn’t the same player that he used to be and there will be question marks over his effectiveness as well. Aaron Finch, KL Rahul (wk), Karun Nair, Yuvraj Singh, Manoj Tiwary, Marcus Stoinis, Axar Patel, Ravichandran Ashwin, Mohit Sharma, Andrew Tye, Ben Dwarshuis. Also, Mujeeb Zadran is expected to get a game or two as well. It will be interesting to see how they are going to place him in the line-up because removing any other foreign player except Finch, Miller or Gayle will disturb the balance of the side seriously. So if the KXIP want to get their balance right they might have to make their big, fat purchases – Finch, Gayle and Miller sit on the bench. Ravichandran Ashwin might well be the captain of the side along with being the leader of their spin attack. No captaincy experience at the big stage for Ashwin might also be an issue for the KXIP and Yuvraj is not any superior candidate for the job either. But, one of them is going to lead the side for sure.